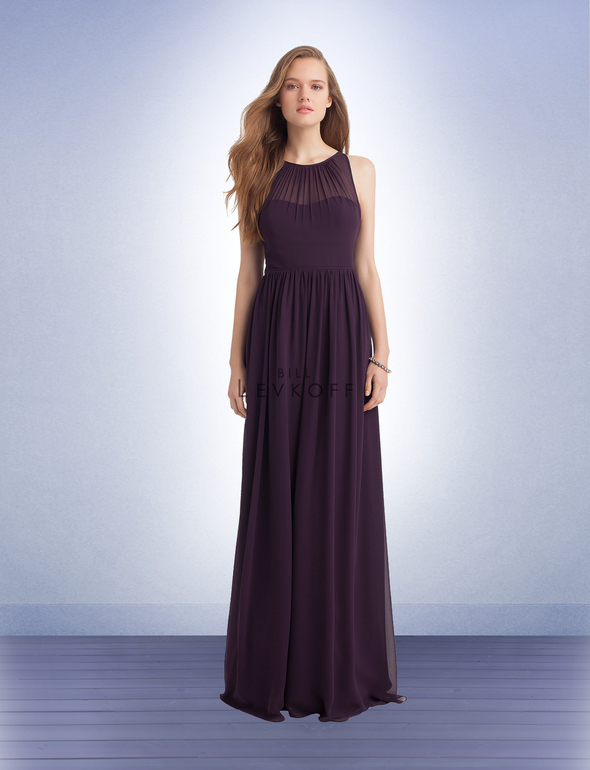 Bill Levkoff Bridesmaid Style 1147 is a Chiffon gown with delicate sweetheart bodice and a gathered sheer jewel neck overlay and a keyhole back. 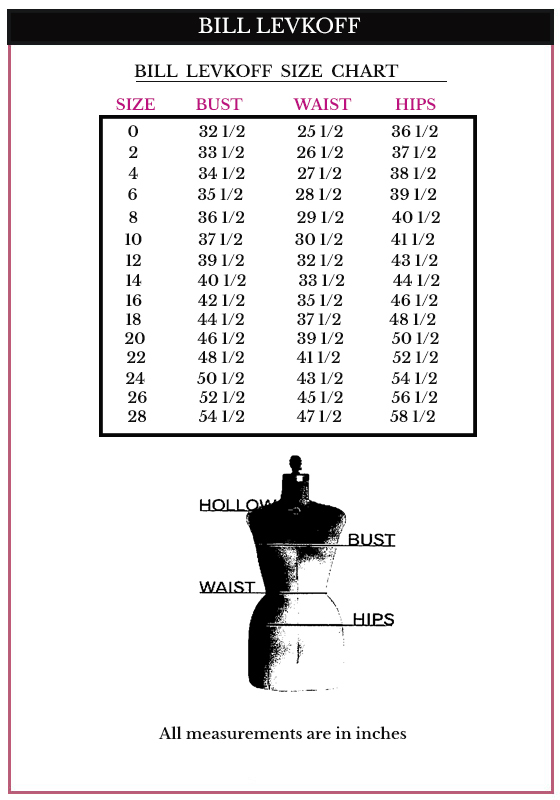 Self piping accent the dropped waist. Soft gathers surround the skirt giving it extra fullness.